NEW DEHLI: India will most likely not play a day-night Test during their 2018-19 tour of Australia. 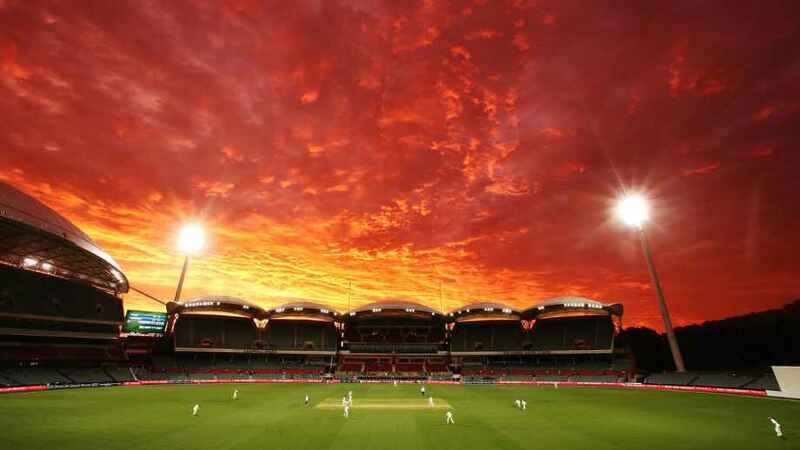 Cricket Australia still hopes the first Test in Adelaide, which is scheduled to start on December 6, will be a pink-ball, day-night game, but ESPNcricinfo understands the BCCI is not in favour of the idea and has made its position clear to the Australian board. CA announced the schedule of Australia’s home summer on Monday without confirming a start time for the Adelaide Test. Since November 2015, Adelaide has hosted one day-night Test every year. Women’s international cricket will bookend the summer, with Australia playing three T20Is against New Zealand in September-October – which leads into the women’s World T20 in the West Indies in November – and then a three-match ODI series against the same opponents in February-March. In between, the Australia men’s team will host a South African limited-overs tour in October-November, and full international tours by India and Sri Lanka that stretch from mid-November to early February. Australian Cricketers’ Association CEO Alistair Nicholson welcomed the increased scheduling of women’s cricket. Brisbane will host first Test against Sri Lanka, a confirmed day-night game, from January 24 to 28, and the Manuka Oval in Canberra – also a first-time Test venue – the second Test from February 1 to 5. CA has yet to confirm the dates of the domestic season, but it is likely to include an expanded Big Bash League season of 43 games. The 16-day gap between the fourth Test against India and the first Test against Sri Lanka – filled by only three ODIs – could give Australia’s international players a window to take part in as many BBL games as possible, while the tournament’s closing stages could be held after the end of the Test season.